Micro Inverters are the next generation of technology in the solar industry. Micro Inverters allow for extreme flexibility with panel placement, monitor every panel individually and be informed automatically if your system encounters any problems. DC optimisers also allow absolute flexibility in panel layout, with all the benefits of micro inverters, the choice is yours! With outstanding performance in all conditions, unbeatable if you have any shade on your roof, we can design a system for any roof and maximise payback time for you! We stock a range of outstanding solar products, hand picked for their great performance, specifications and warranty. 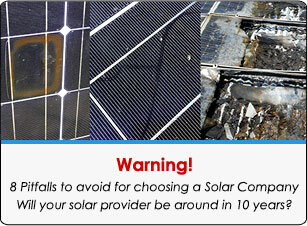 We only use and recommend Enphase, ABB, SolarEdge and Tigo. Trades People NOT Sales People! 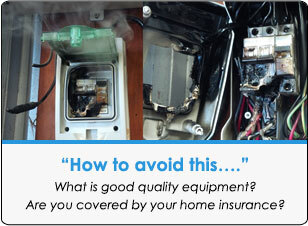 Micro Solar is dedicated to providing Adelaide and Australia with expert knowledge and advice on Micro Inverters. 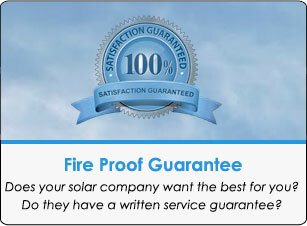 We are owned and run by time served, expert and accredited solar designer and installers. This means that the person you speak to is not a sales person, but an experienced installer who knows exactly how to design a solar system to meet the demands of your lifestyle to ensure you get the fastest return on your investment. We make sure your system is expertly designed for optimal performance and tailored exactly to your needs and greatest system longevity. We are proud to say that much of our work is a result of referrals from happy customers. Our aim is to provide an individual service to each of our customers to give them the best investment to suit their needs and budget. For a free site visit, call Jason now on 0414494471, or fill in your details in the 'Free Quote' box to the left of the screen.